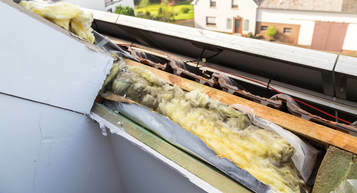 Is your home drafty in the winter and boiling hot in the summer? Does it stay that way, no matter how much you crank up the temperature? Providing more than just top quality insulation, replacement windows can dramatically improve the look and feel of your home. Front windows make a difference in ideal curb appeal, while rear replacement windows give your home coherence of design. Not sure what kind of windows you have, or what could use replacement? As your expert window contractor in Pittsfield, we will help you identify your style and provide a full set of window solutions. We specialize in the best wood and vinyl windows. With options for different types of glass, finish, and screen, your replacement windows can be truly as individual as your Pittsfield home is. We have solutions for all styles, from traditional to modern. We use specialty glass that provides extra security and an updated look, all while increasing your curb appeal. Tinted glass panes allow protection from UV rays, while thermal panes keep your home perfectly insulated from temperature changes. As your premier Pittsfield window contractors, we offer glass protectant, which prevents scratches and stains, so you’ll rarely need to clean your windows. At New Horizon Home Improvement in Pittsfield, we take great care in our approach to window repair. 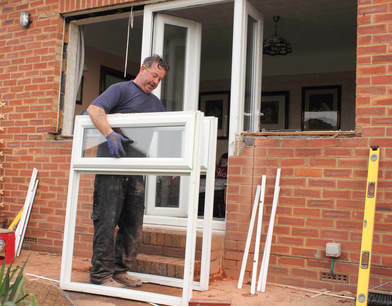 Our repair process is safe and professional, making sure that no part of a damaged window remains in your home. If you’re looking for window repair and replacement in Pittsfield, we’ve got you covered.